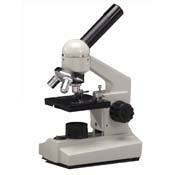 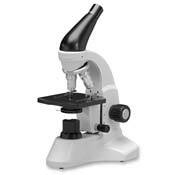 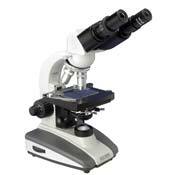 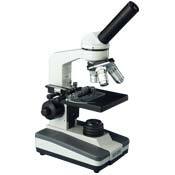 Cordless Microscopes have an LED illumination system powered by batteries, often rechargeable. 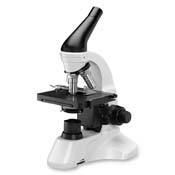 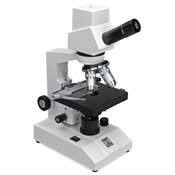 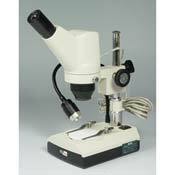 They have an advantage in many applications, from use in the field, to allowing a microscope to be temporarily set on a student's desk. 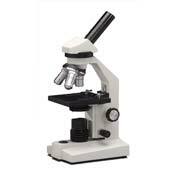 Coupled with a solar battery charger they can be used indefinitely in remote areas. 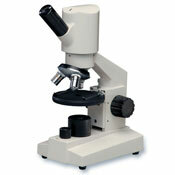 They run cooler than standard illumination systems and the LED bulbs will last many thousands of hours.